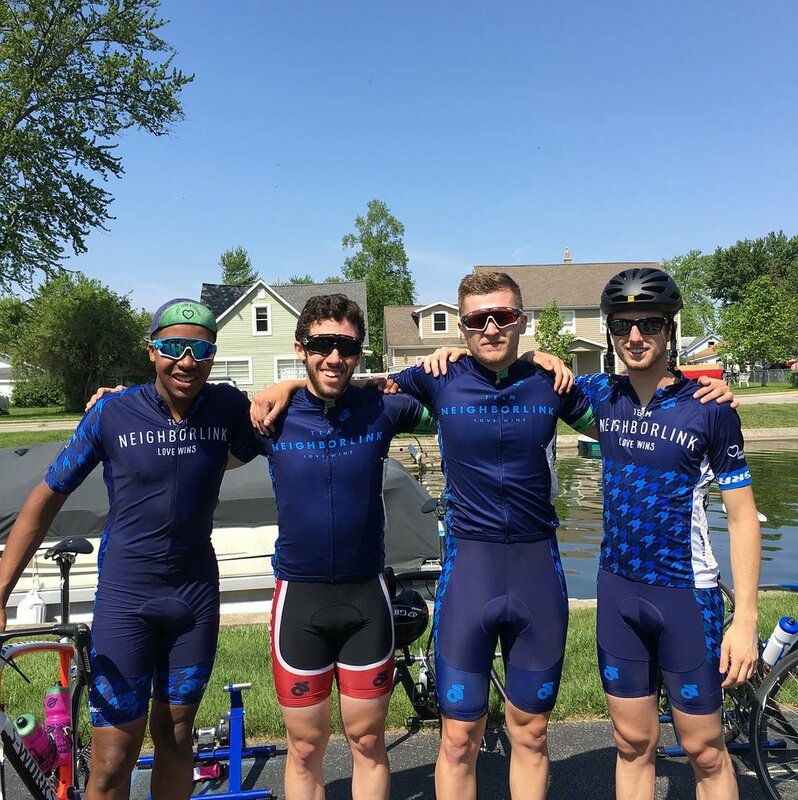 TNL has always had cyclists that were into racing on the road whether in criterium races or in actual road races, but we've never had a formal road racing team. 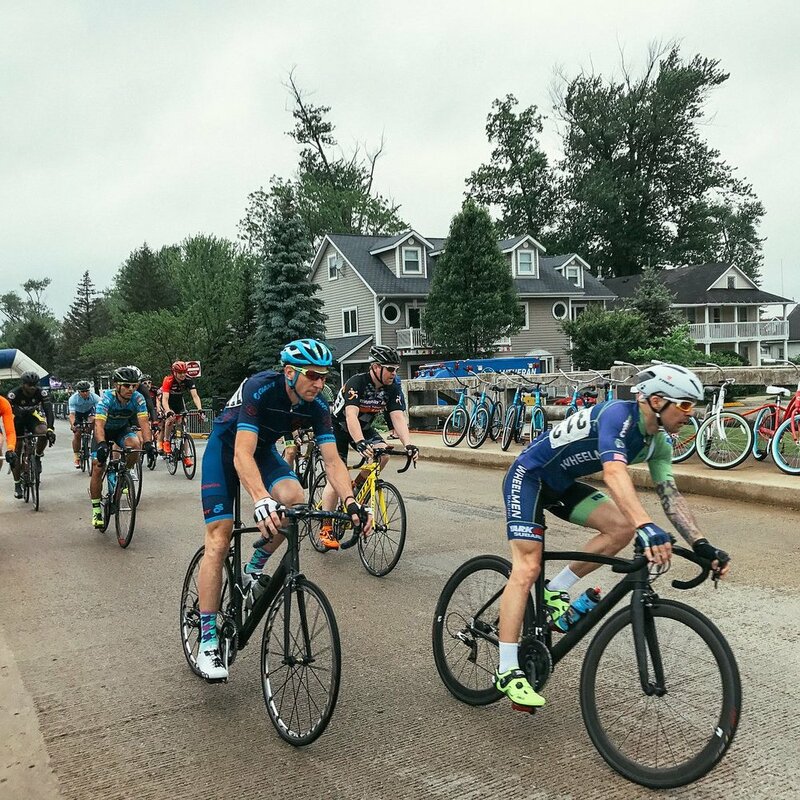 Throughout the years, it would be primarily individual riders or small groups of guys that would race a few races together, but never commit to a full season. 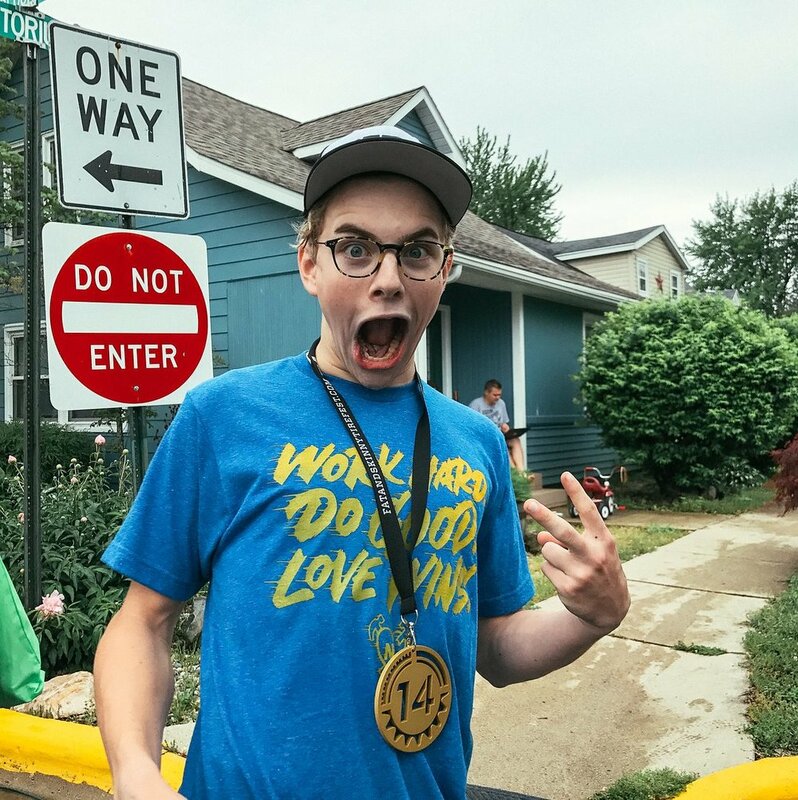 Racing and training is time consuming, which leaves the leadership of a team in balance unless there is someone that would rather play that role. I'm personally not into road racing, therefor as team director, I don't get to as many road events as I wish I could. That whole family/work life balance thing combined with my off-road pursuits. However, each year our team grows and the interest of the riders continue to move towards racing, including road racing. 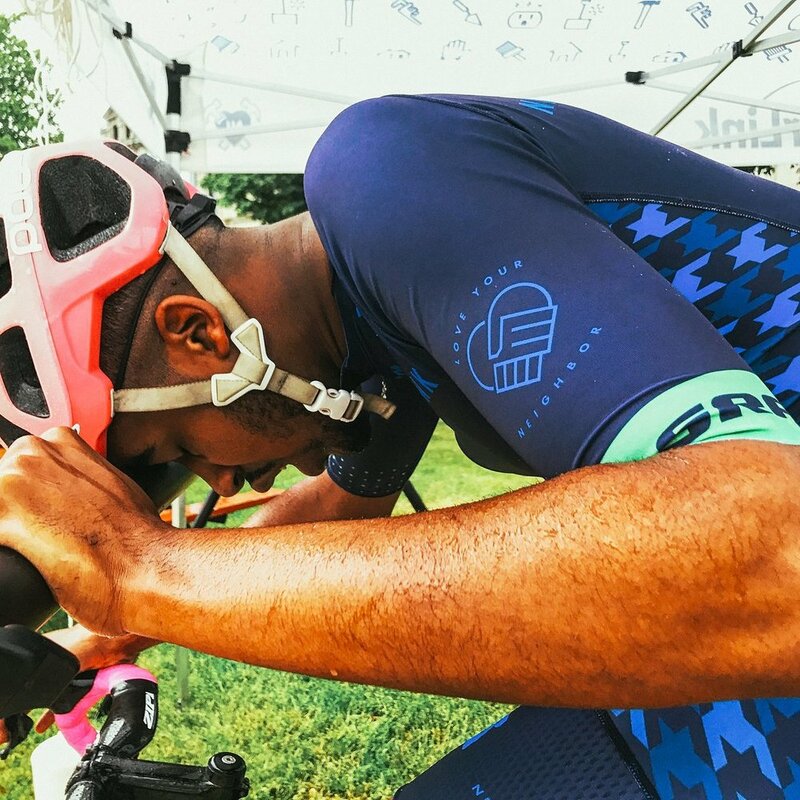 In an effort to build and connect the TNL riders on the road, I've asked some seasoned TNL riders from various categories to share their experiences. 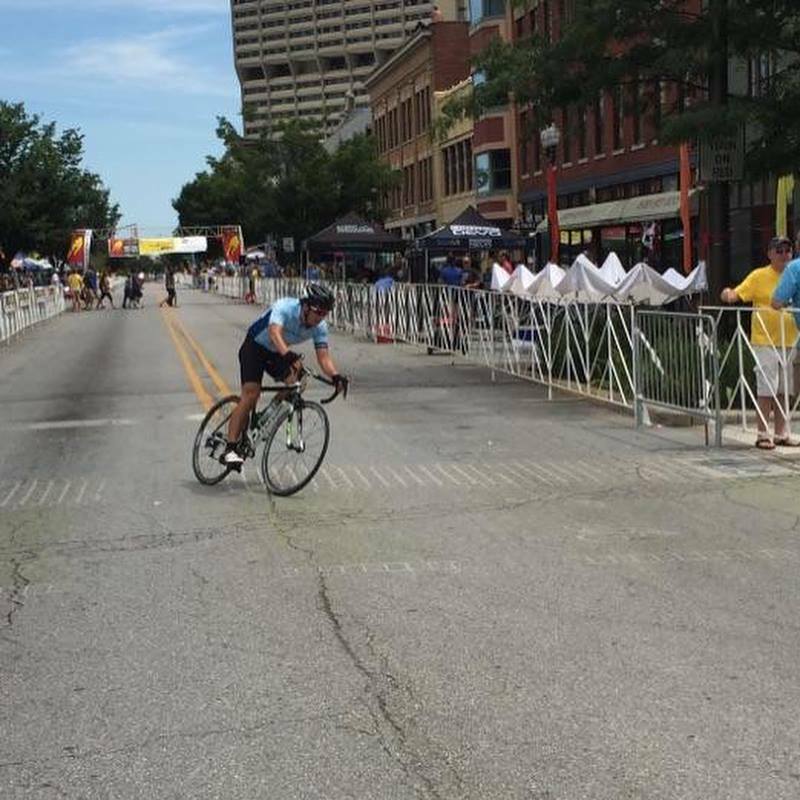 This blog series is driven towards that rider who's been riding for a few years, getting faster, and wants to either join a team or try their first few races. We hope they fill in some information gaps, builds confidence, and provides a basis for you to consider joining us at TNL or the team in your local area that provides the kind of team culture you're looking for. Stay tuned over the new few days as we post a handful of posts.